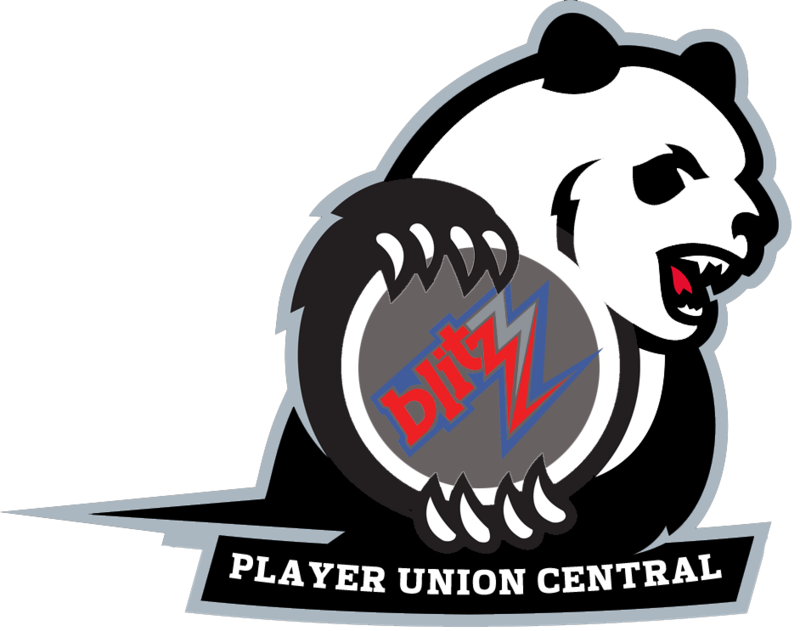 Montreal Havoc – MML Blitz! The Montreal Havoc are a professional blood bowl team based in Montreal. The team started to play in the inaugural MML Blitz! Season. It is part of the West Conference of the Red Division of the Mead & Mayhem Blitz! League (Blitz!). The team is owned by Bloodson, and plays its home games at the Centre Bell in downtown Montreal. Blood Bowl has appeared in Montreal a couple years before the inaugural MML Blitz! Season, when most of the Montreal sport teams had difficult years in terms of performance. One day Geoff Bloodson decided that he needed to find another way to bring sports fan to Montreal and invested in the composition of a blood bowl team. To do so he hired a formal MML Pro champ The Stu176 to help bring back a Cup in Montreal. The team name comes from the Big Havoc, the day one of the most appreciated player of the Canadiens P.O.R.K. Subban was traded. That day the fans went in fury mode and destroyed several streets around the Centre Bell. Mr Bloodson has since promised to the Montreal population the well-known fame and franchise they once had and deserve. The team’s primary logo is a red and black fireball falling from the sky. The team’s primary color is Red. The Havoc’s mascot is a big orange tamed yhetee named Youppi. The team opted for Youppi as mascot because every more or less successful sports team based in Montreal had him as a Mascot.